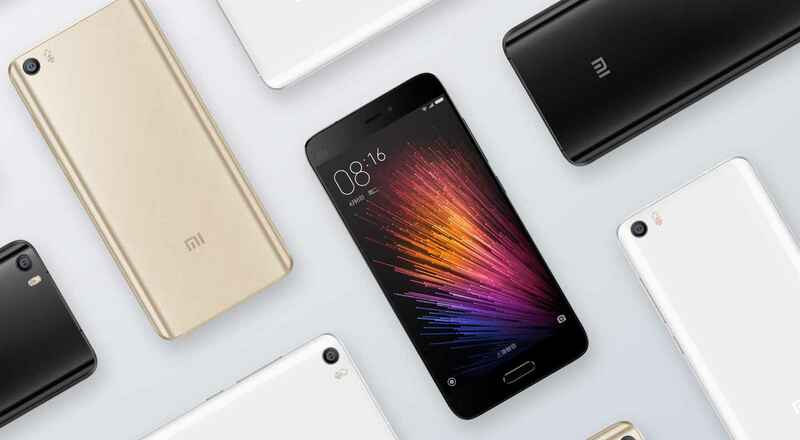 The Xiaomi Mi 5 and Xiaomi Redmi Note 3 are now available for sale without any registrations. The Mi 5 will be available on the Mi.com and the Redmi Note 3 will be available on the Mi.com, Amazon India, Flipkart and Snapdeal. The Mi 5 features a 5.15-inch full-HD (1080 * 1920 pixels) with curved 3D Ceramic glass, and a pixel density of 428 ppi. The device is powered by a Qualcomm Snapdragon 820 processor that comes with 3 GB RAM, 32 GB internal storage and Adreno 530 GPU. The Mi 5 runs on Android Lollipop OS. The device features a 16 mega-pixel rear camera with Sony IMX298 sensor, PDAF (phase detection auto-focus), OIS (optical image stabilization), sapphire glass protection, 4K video support, and LED flash. It also features a 4 mega-pixel selfie camera, with f/2.0 aperture. The Mi 5 is backed with a 3,000 mAh battery that supports Qualcomm Quick Charge 3.0. 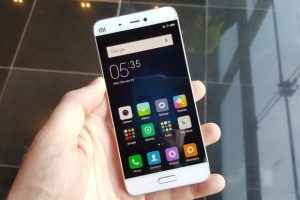 The Xiaomi Mi 5 is priced at Rs. 24,999. The Xiaomi Redmi Note 3 features a 5.5-inch full-HD (1080 * 1920 pixels) display. The device is powered by Qualcomm Snapdragon 650 CPU and Adreno 510 GPU. The Redmi Note 3 is available in two RAM and storage versions – one including 2 GB RAM and 16 GB internal storage, and other 3 GB RAM and 32 GB internal storage. It runs MIUI 7 based on Android Lollipop and supports dual 4G SIM cards (Micro + Nano). 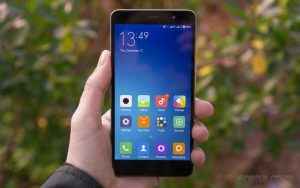 Xiaomi Redmi Note 3 features a 16 mega-pixel rear camera with PDAF (phase detection auto-focus) and two-tone flash. It also houses a 5-megapixel front camera. It measures 150 * 76 * 8.65 mm and weighs 164 grams. The Mi 5 is backed with a 4,050 mAh battery with fast charging support that can charge up to 50 percent in 1 hour. The price for 2 GB Redmi Note 3 variant is Rs. 9,999, while the 3 GB variant is priced at Rs. 11,999.